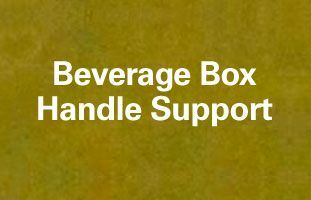 Tear & Reinforced Tapes - Independent Corrugator Inc. Incorporating the use of tear and reinforcing tapes into package designs gives structural engineers a myriad of creative options for their clients. Many corrugated companies have become too wide and too fast to offer such a service due to the extended set-up time required for tapes. 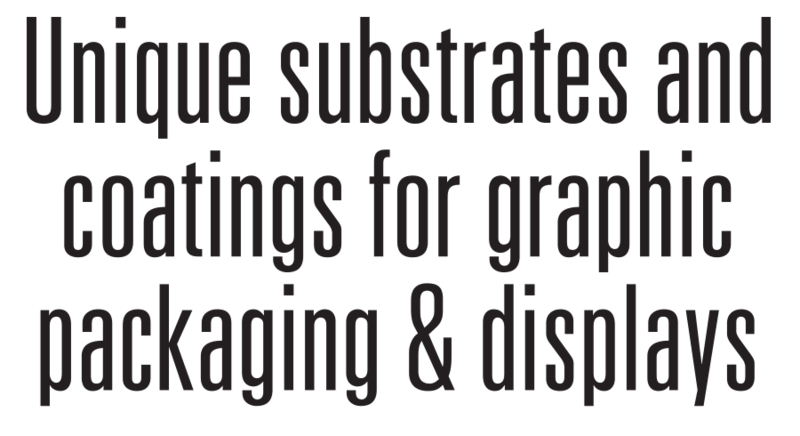 ICI continues to embrace this service as an integral part of valued added packaging and displays. 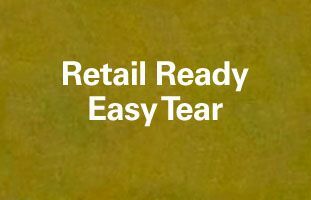 Tear tapes for ripping open shipping packaging – With a simple pull, our tear tapes can be utilized by warehousing staff to open a range of corrugated products, or to provide easy opening for the end consumer. 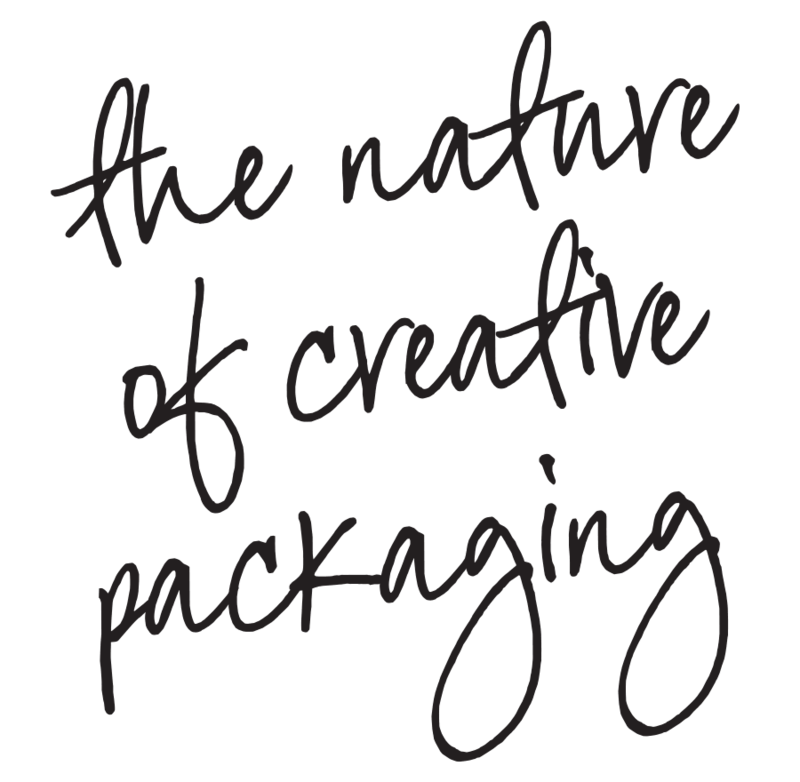 It’s a product that eliminates the need for knives and other sharp instruments when opening packaging. Structural support of reinforced tapes – When clients need a corrugated solution that adds strength to their constructed products, such as bulge retention, we have the solution. 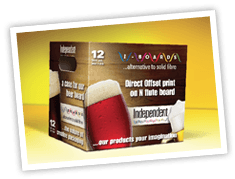 It’s the ideal product for applications where the customer requires a reinforced corrugated die cut handle to support the product weight, such as beer cases. Flexible service for all project types – Solutions from the ICI catalogue of tape products can be added to most sheets that the client selects. This means that many of our products can be enhanced for strength and ease of use. Leaders within the field of corrugated manufacturing, the team at ICI are the industry’s choice for highly effective tape products. To learn more about the range of applications we can support through tear and reinforced tapes, contact us today.